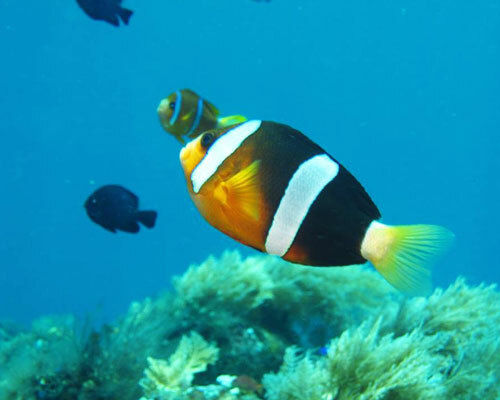 Amed Zen Divers is one of Bali’s longest established, internationally accredited Dive Centers. Founded and operated by an Amed local who is engrained in the local community and committed to environmental sustainability. 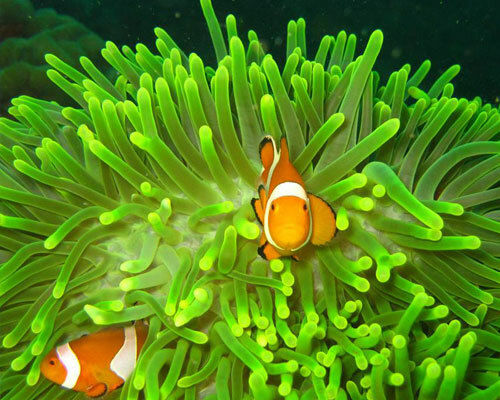 Dive the famous sites of Amed Bali including Tulamben’s USAT Liberty Shipwreck, Bunutan and the Japanese Shipwreck, the Jemeluk Wall and the Coral Garden - to name just a few - in an intimate team setting where you know you will get the level of care you are after. Operated by excellently trained and certified local dive instructors, Amed Zen Divers ensure a enjoyable and memorable experience. Relax and be one with the sea. From the Beginners diving courses, all the way to Dive Pro. 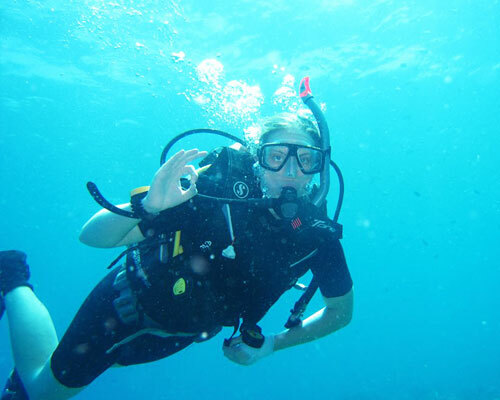 Check out how you can learn new skills and have great dives at the same time. I LOVE AMED ZEN DIVERS. The staff is amazing, the equipment is clean, and diving in Amed is beautiful :) I'm so happy that this dive center is located in Amed. The owner wayan is one of the nicest people I have ever met! I have to say thank you very much to the amed zen diver team! I dived with them yesterday, it was my first time, they helped me so much to cope with everything under the water. We were 2 for one guide, it was a perfect condition to be safe. Lesso, the guide, made us feel really comfortable. He guided us through the US liberty ship wreck at Tulamben. I recommend you to go for this amazing experience with this local team. Amazing ship wreck dive with Amed Zen divers. My mate and I are both beginner divers and have only done a few dives in australia.We got picked up from our hotel at the agreed time and was taking to Amed zen divers head quarters, Ali, wayan and the rest of the team was super professional and helpful making sure all our dive equipment was in the correct size and the perfect fit for our adventure. Wayan was i our guide for the day under water and what an amazing guide he his! His English is great and he explained and demonstrated every aspect of our dive to great detail. We felt very safe going down to the 20 meters deep ship wreck it was the most amazing dive both of us have ever done, I was blown away by the sight of seas turtles and fish in a million colours this is a must do, if you are in Bali!! !